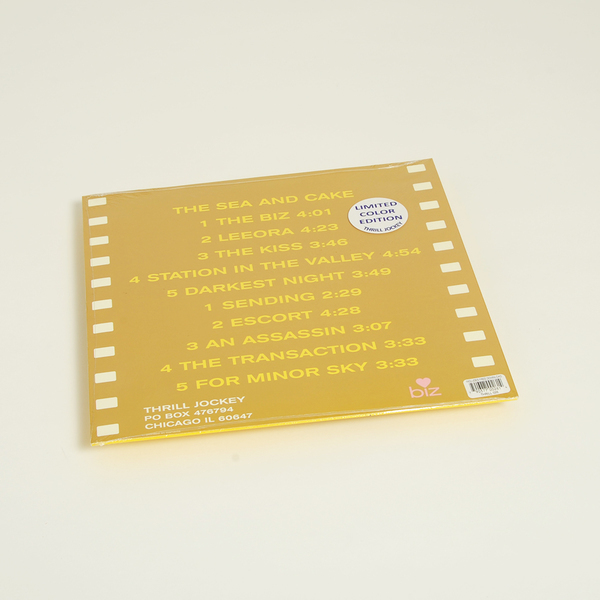 "The Sea and Cake’s third album ‘The Biz’ is pressed on coloured vinyl for the first time (gold) and packaged with an artworked inner sleeve and free download coupon. Following the band’s self-titled debut released in Sept 1994 and ‘Nassau’ released in March 1995, ‘The Biz’ was the band’s third record in just over one calendar year. It was recorded at John McEntire’s own Soma Studios. The instruments were mostly recorded live in only three days. The vocals were recorded by Prekop alone in five days. 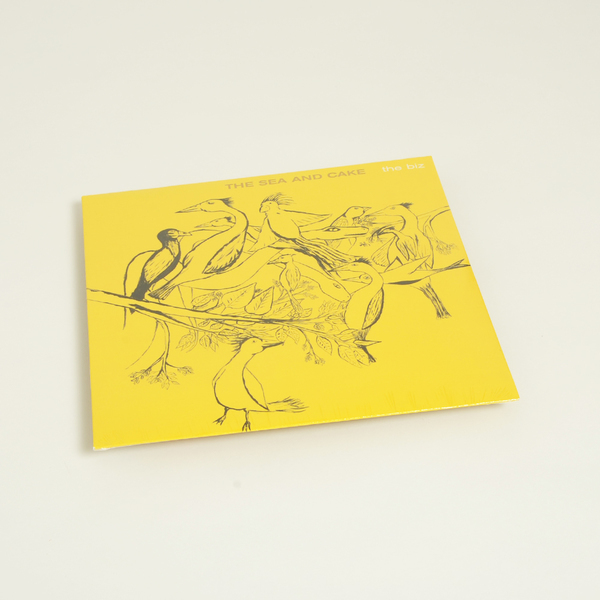 On ‘Nassau’ the band experimented heavily with signal processing and on ‘The Biz’ they continue that experimentation using less common forms of processing, more sparingly. They used a Roland Space Echo, EML-101, and ARP 2600 as both instruments as well as manipulators. 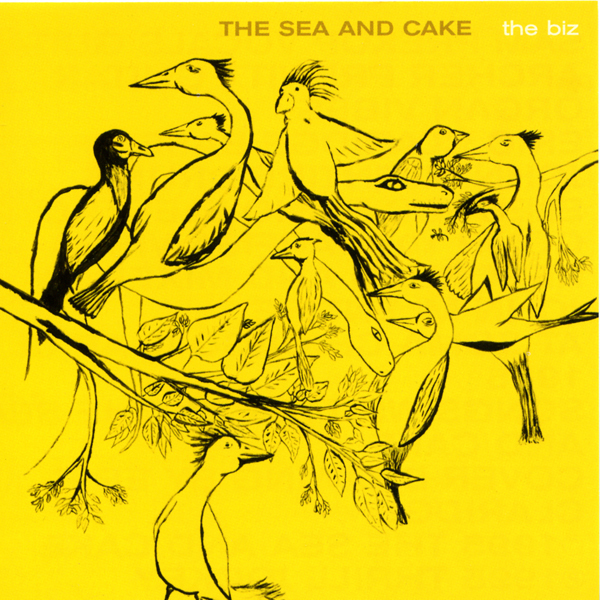 Recording withstanding, ‘The Biz’ continues to showcase the band’s ability to mesh together their unusual blend of pop, soul and jazz into one seamless output."